Marie-Claude Bourbonnais is a French Canadian costumer, model and cosplayer. Through her 18 years of experience in the garment and costume production, she came to excel in using a large variety of materials, textiles and others, including latex and leather. 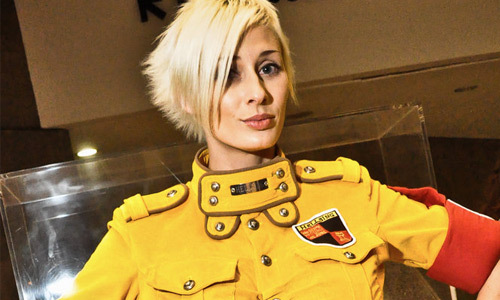 She officially became one of the most recognized North American cosplayers when she attended NYCC in 2010, wearing a latex costume of Sue Storm, introducing that material for the first time in the mainstream cosplay industry and creating a new trend.Marie-Claude is now recognized as a technical cosplayer who’s building high quality costumes and props. She’s received as a cosplay guest all across North America, South America and Europe. Ed the Sock is a puppet that became a Canadian television personality who first appeared in the 1990s. He is best known for his appearances hosting programming on MuchMusic and his own talk show, Ed’s Night Party, later renamed Ed & Red’s Night Party. 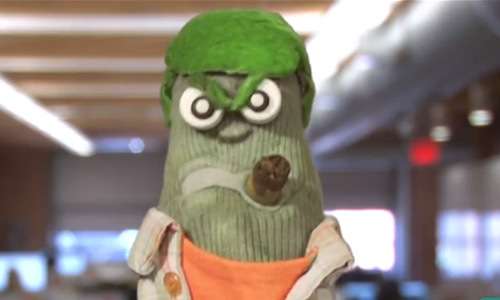 Ed the Sock has a scowl, a cigar sticking out of his mouth and a rough, gravelly voice. Ed the sock will be one of our celebrity judges for the Master of Cosplay contest because he’s ‘perma-cosplaying’. We look at how you have modified them, how you paired them and how creative you were. We also take into account, wig styling and make-up. 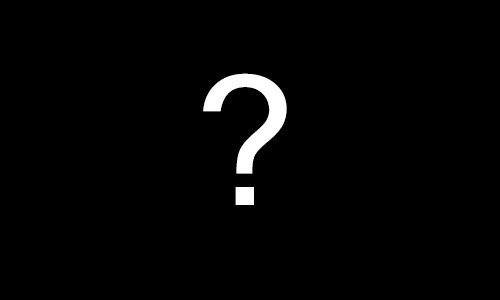 We will be checking how faithful your costume, hair, make-up and props are to the character you’re cosplaying as. The goal of cosplay is to look as much like your character as possible, this includes body motions and phrases you say. Those who act in character will score higher than those who do not. We will try and determine how hard each person had to work to complete his costume, find a rare prop, style the appropriate wig or do his make-up.